Lives intertwine and connect when Francesca navigates through the living world by encountering strangers at the exact moment she needs to, sending their lives on either a better course towards happiness or setting the wheels in motion towards a tragic end. All while she secretly searches for a loved one for whom she never had the chance to say goodbye. 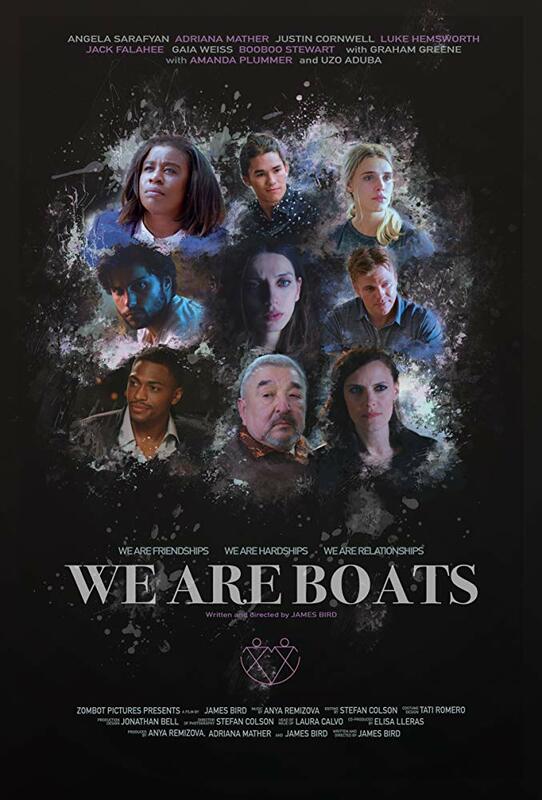 The stellar cast includes Emmy Winner Uzo Abuda (Orange is the New Black), Graham Greene (Longmire), Amanda Plummer (World According to Garp) Angela Sarafyan, (Buffy the Vampire Slayer), and Luke Hemsworth (Westworld). In person: James Bird.